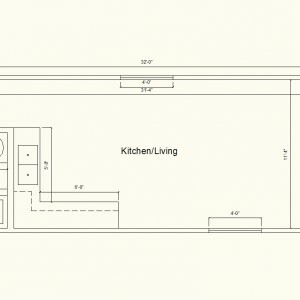 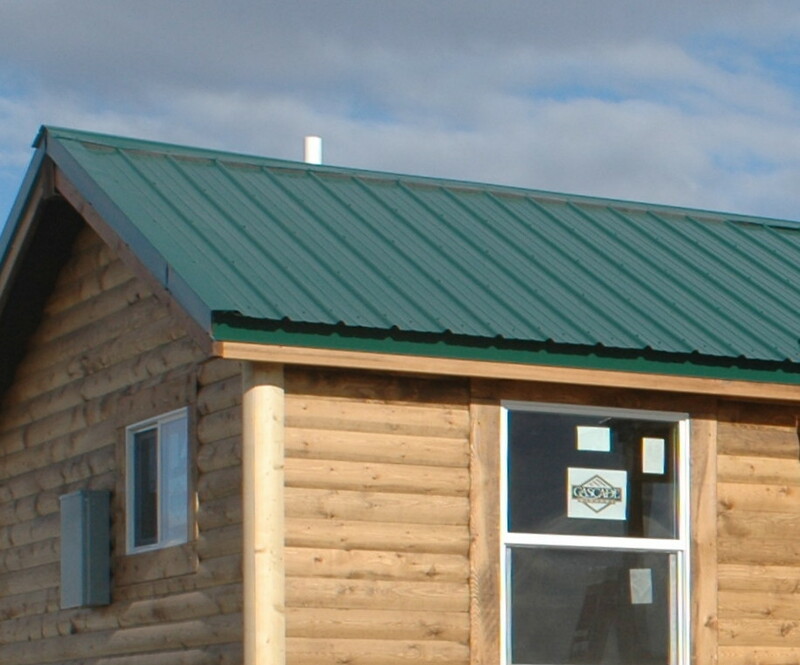 Cabins Archives - KB Building and Supply, Inc.
Add a Steel Roof to your Standard Cabin. 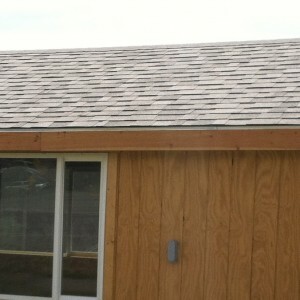 You can choose from 20 Energy Star Rated Colored panels to customize your roof. 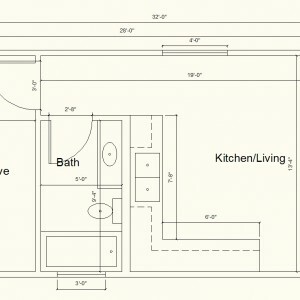 View color chart. 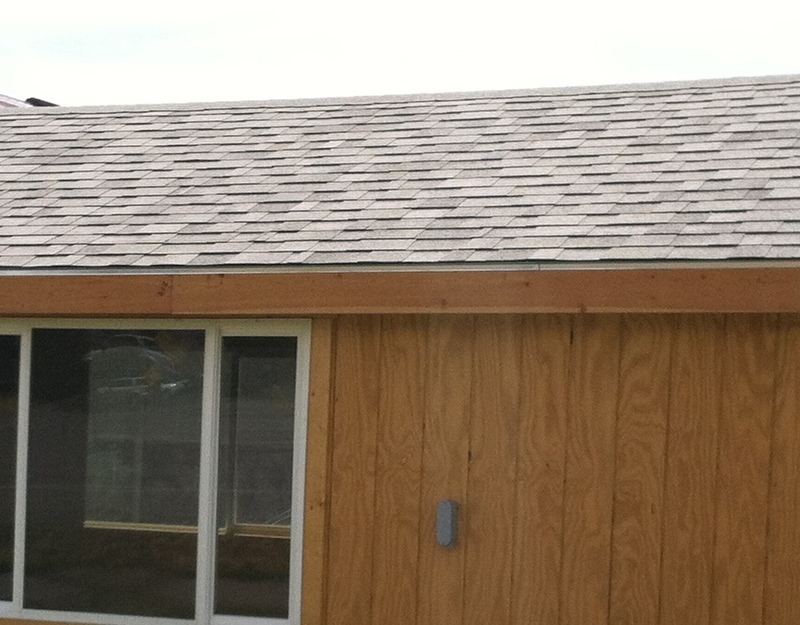 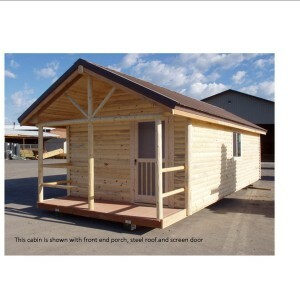 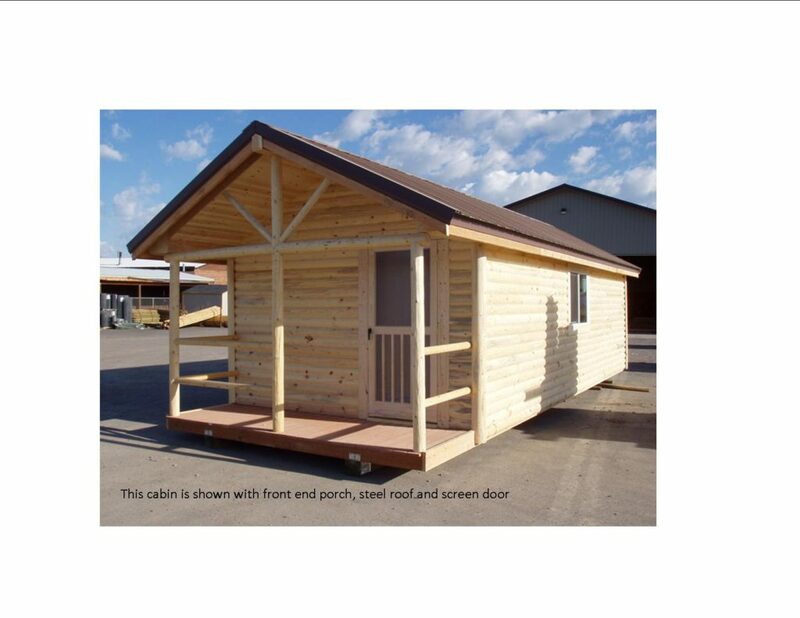 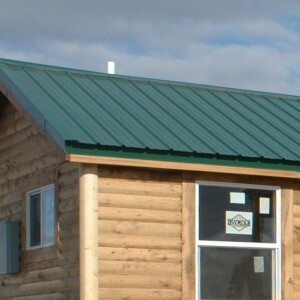 You can add a shingle roof to your Frontier or Bridger cabins. 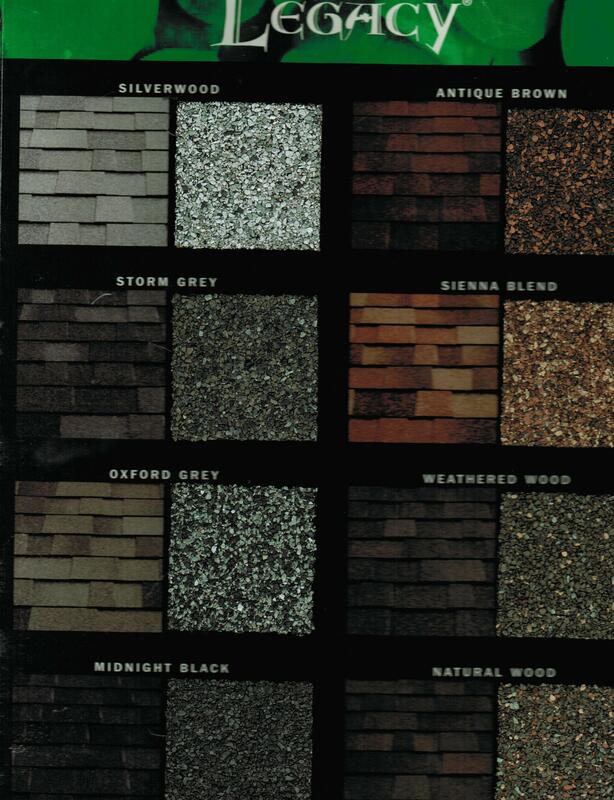 View color chart.